Both of my girls have attended Stagecoach Performing Arts classes from the age of 4 and have absolutely loved it. Within the first few months my eldest performed at Aylesbury Waterside Theatre which was a fantastic experience for her and as parents we were obviously beaming with pride. 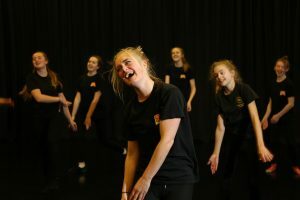 What appeals to me the most is that Stagecoach is a great all round activity with the focus on singing, dancing and acting that has given both my daughters the confidence in other parts of their lives too. My eldest has been on various school councils requiring her to talk in front of the whole school and it doesn’t phase her in the slightest and I believe we have Stagecoach to thank for that. 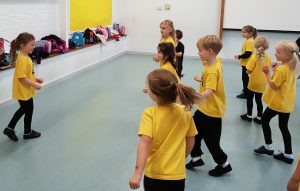 Stagecoach offers Early Years classes from 4 years of age, where they have weekly classes of singing, dancing and acting for 90 minutes with a performance at the end of each term so you can see what they have been learning. The term they turn 7 they go into the main school which are 3 hour sessions, 1 hour each of singing, dancing and acting. 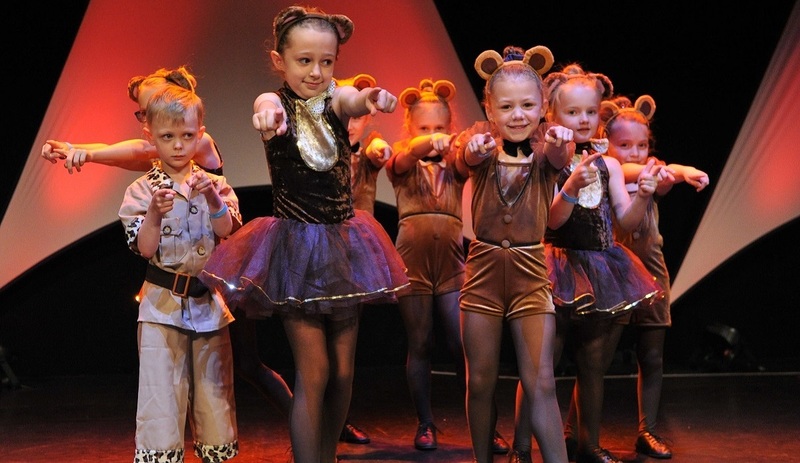 Once they go into the main school there is more opportunity to audition for dance troupes, the choir and other local and national performances. There is also the annual Christmas theatre trip and various exams and workshops they facilitate. The teachers have all been really enthusiastic and are fantastic at motivating the children to perform to the best of their ability. Stagecoach classes takes place weekly across the UK during term time and they also offer holiday workshops and birthday parties.